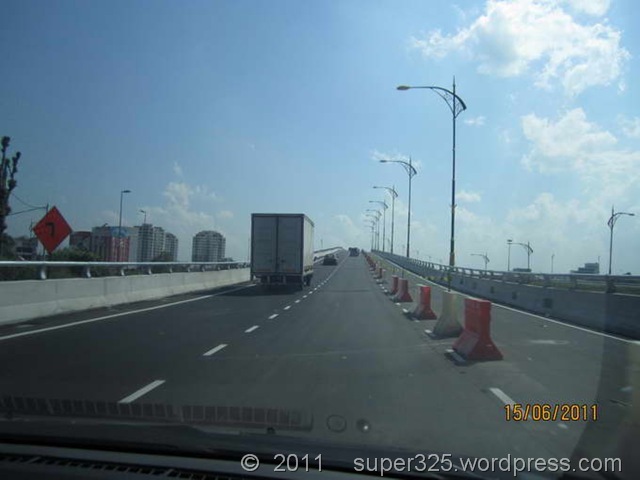 Danga Bay Interchange is open. 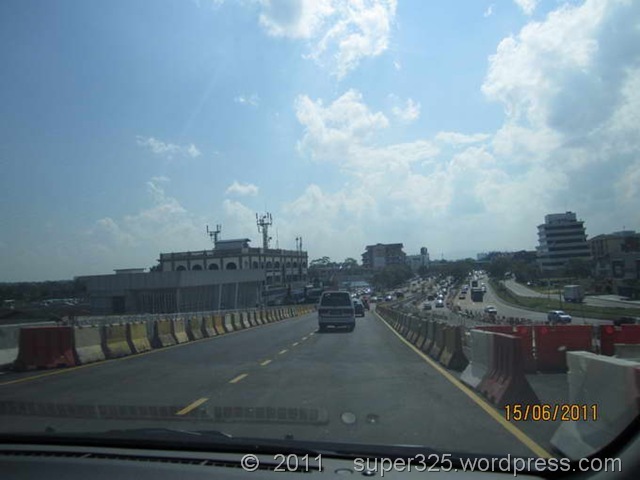 Johor Bahru, June’11; The Danga Bay interchange which is connecting Jalan Skudai to Johor Bahru City and future Iskandar City is temporally open to ease the traffic congestion. Please help to share this, especially Singaporean to JB. 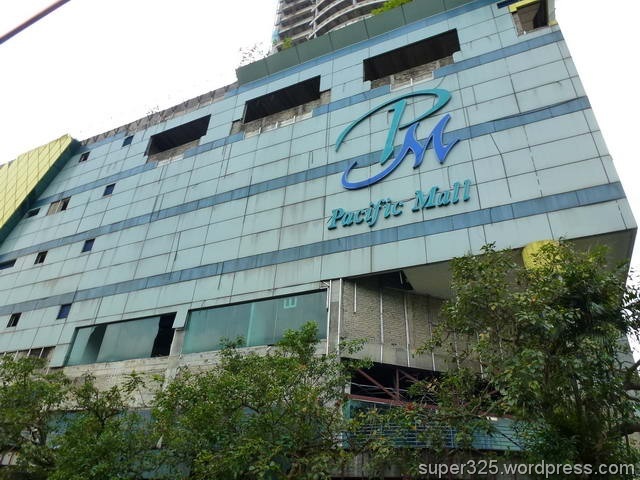 I was walking to City Square after leaving the JB immigration, at the entrance I was met with a girl saying they are having a promotion lucky draw for all shoppers there. She gave me a lucky draw slip to open if I won. Meanwhile she showed me some slips with the words "THANK YOU – better luck next time" to say many didnt win anything and hope I will be lucky, and when I opened mine, it said Congratulations I won a top prize.. She said she will bring me to the office to collect the prize and one of them could be a car. She said the office is nearby, and the cab fare is less than M$10. I said I dont have much time as I have to go home early.. She said it will only take 5 mins..and then I asked whether I have to pay any surcharges, etc to claim the prize.. she said NO. We left in a cab and the fare is M$18 and when we arrived, she said she got a call from the boss to wait in the snack bar downstairs as her boss is preparing the prize. I suspect there is a victim in the office n they dont want us to meet. I cant understand why we cant head straight to the office. After waiting for about 20 mins in the snack bar, she received a call to say I can go to the office now to collect the prize. The office is on the 2nd floor, with no company name n the glass door has no company name too. The furniture there is very minimal n I was lead to a small room, where she showed me some photos with winners receiving car prizes, etc. I was told by the lady boss/manager that I will win any of the 10 prizes.. 1st to 3rd is a car, 4th is a massage chair, 5th is a special mattress pad, 6th to 10th are package tour for 2 to America, Europe, Japan, etc. Looking at it, I think the 4th n 5th prize is a booby prize lol. She said before I know what prize I won, I have to pay government tax. She said it is M$8,500 n I said I dont have so much money — she said I can use my credit card n atm card.. I said my credit card cant get cash.. she said she will bring me to a jewellery shop where I can get cash as they can fake a jewellery sale. I asked to know what prize I won before I decide to pay the tax. She said I must pay tax 1st, before I can know what prize I won. I asked whether I can call my brother in law who is working in JB to come and help me pay.. She said this is a secret lucky draw as the company wants to evade tax, etc so I cant call anyone to go there (I already smell a rat – I know I am slow but I knew this is a scam). I grab my bag tightly n get ready to dash out of the office. I said bye n no thank you that I dont want the prize and dashed out of the door to the main road n wave a cab n left for City Square. They keep calling me on my mobile as I left the handphone number when I try to claim the prize.. I rejected the calls n was relieved to be back where I was. At the Focal Point (spectacles shop), the staff told me that many Singaporeans have been cheated of their money and it is always in the news in the papers and tv. She said most of the locals are aware of this scam and another staff confirmed it and said that they are always stationed near the entrance of other shopping centres too.. They always on the look out only for single shopper who comes alone. 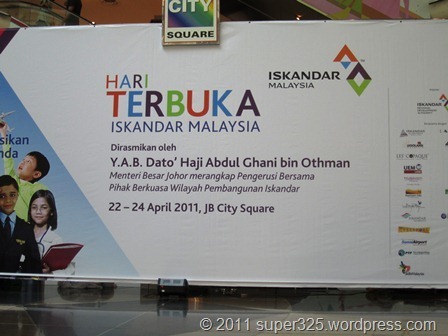 Johor Bahru City Square, April’11: An initiatives by state government and Iskandar Management organising the Open Day for Iskdandar Malaysia, Hari Terbuka Iskdandar Malaysia. 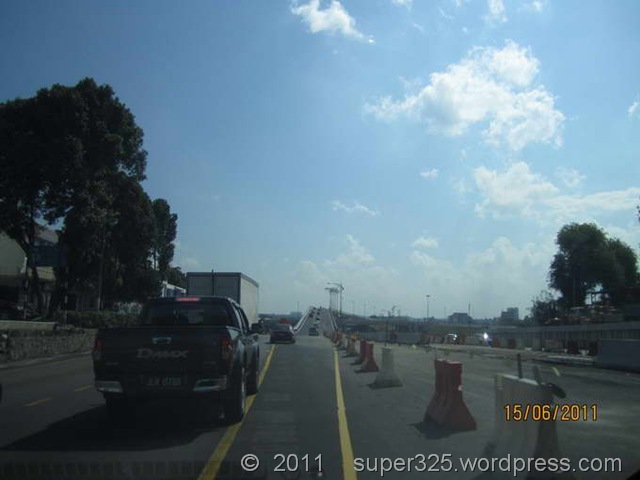 In this event, there are plenty of Iskandar Projects update. Refer photo for more information. 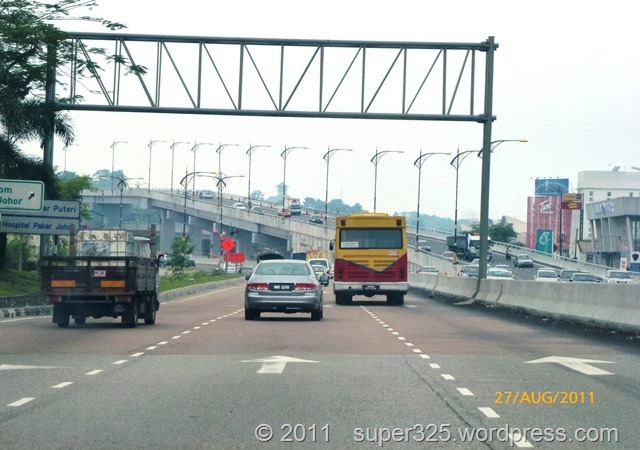 Please help to share and remind all Singapore cars to Malaysia!! !